University of New Brunswick researcher Dr. Chris Baker is in Berlin, Germany this week to present a new data federation technology at the annual meeting of the Agricultural Chief Scientists of the G20 (MACS-G20). Dr. Baker, chair of the computer science department at UNB’s campus in Saint John, will be presenting new technologies showing how open data sets can be integrated to provide decision support for agricultural consultants. The organizers of the Berlin meeting are GODAN, a G8 initiative advocating for Global Open Data for Agriculture and Nutrition, and the Kuratorium für Technik und Bauwesen in der Landwirtschaft. Together, they are focused on building high-level support among governments, policymakers, international organizations and businesses to promote Open Data for the benefit of farmers and the health of consumers. A new theme at this year’s summit is Linked Open Data, a technology which utilizes semantic representation and linking to support integrated access to free online information. The goal is to explore the reach of the Linked Open Data approach in the agricultural sector, particularly in regards to global food security, site-adapted agriculture and international research collaboration. Dr. Baker’s demo of his data federation technology, which he is commercializing through IPSNP Computing, focuses on agricultural operations management targeting the generation of linked data about eggplants. “The technology provides integrated data for agricultural consultants so that they can advise farmers based directly on up-to-date information, avoiding the problems of data silos,” says Dr. Baker. His platform serves a variety of information including the best variety of seeds for certain climates, which varieties have faster growing periods, the appropriate pesticide usage and the overall profit margins of, in this case, multiple eggplant varieties. 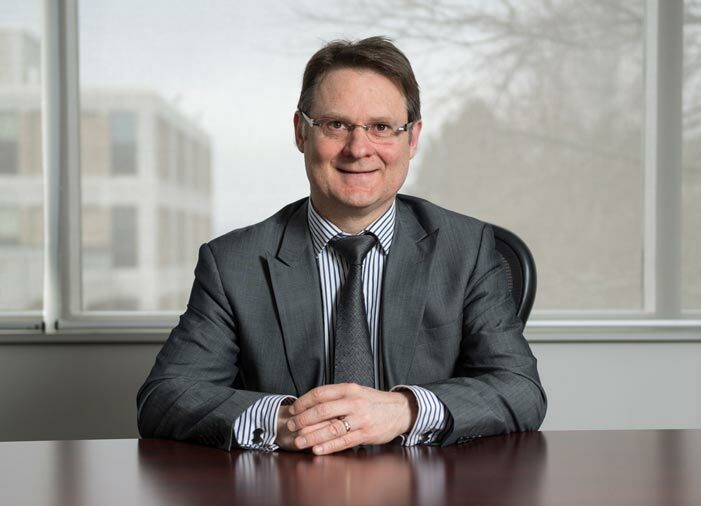 In addition to being invited to speak at the summit, Dr. Baker was recently nominated for the 2017 New Brunswick Bioscience Achievement Award and IPSNP is a semi-finalist in the BioNova BioInnovation Challenge.